Image Arts offers the highest quality giclee large format printing in Central New Jersey. Whether it is for an event or an in-store display we have the printing solution for you. 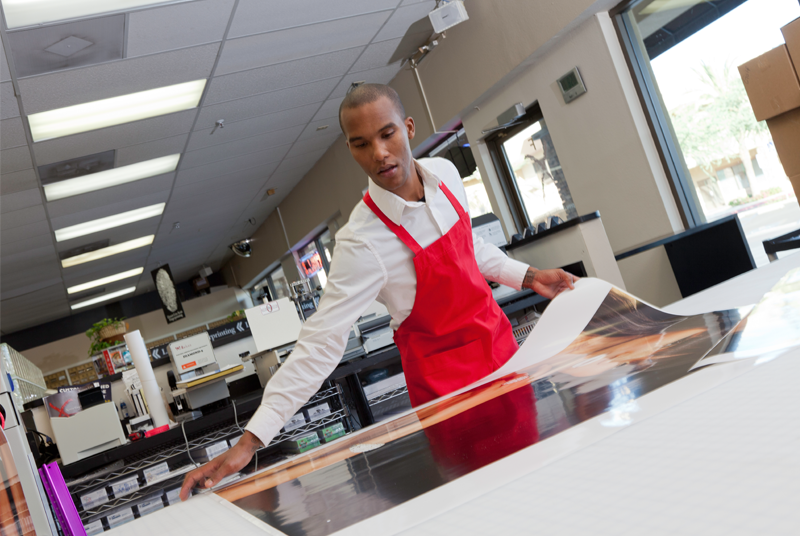 Our printers can print up to 42″ wide and as long as you need.